The following are notes I took during a Men’s Retreat for the Rocky Mountain Region of the Free Methodist Church back in 2003. The weekend retreat began on a Friday evening and wrapped up on Sunday morning. The speaker was Larry Walkemeyer from Azuza Pacific University. There are three parts to the notes. I hope you find the notes useful and helpful. Feel free to print and share the notes with others. Mark 12:30 (Deut 6:4,5) You were created for God’s pleasure. Lord make me as beautiful as you saw me when you first created me in your mind. 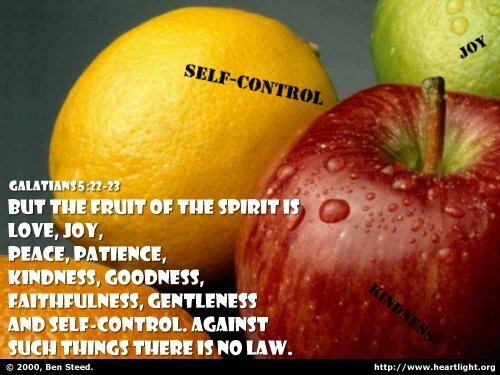 Galatians 5:22 – Self-control through the Holy Spirit’s influence (LUI – Living Under the Influence). Ridding self of old (bad) habits and beginning new (Holy, Spiritual) habits. See 1st Timothy 4:7, 8. Sanctification is a training process. Study and imitate Jesus’ life and you will become more like Him. Learn spiritual disciplines. Ask God, “What things do I need to fast from?” How much quiet time? Time in the Word? Discipline of giving. Ephesians 5:16; 6:12 Demons are real. They are out to destroy us. Greater is He that is in you then he who is in the world. Are you living with your eyes wide open, keeping an eye out for the enemy, yet keeping your focus on the Lord. Do we live our Christian life on a weekly or daily basis? Spirit-filled men look for opportunity on a daily basis. 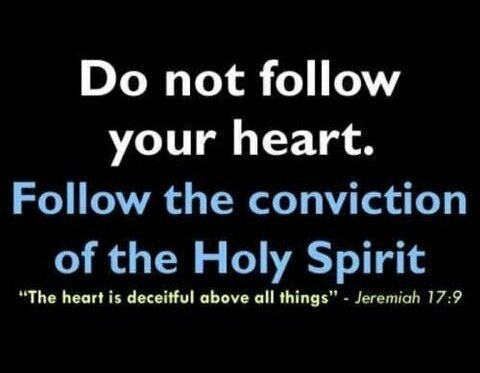 The Spirit of God is leading the way you should go. 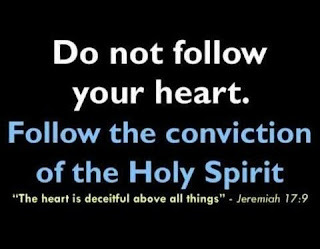 Are you following Him or taking your own path? when we live in your Spirit.